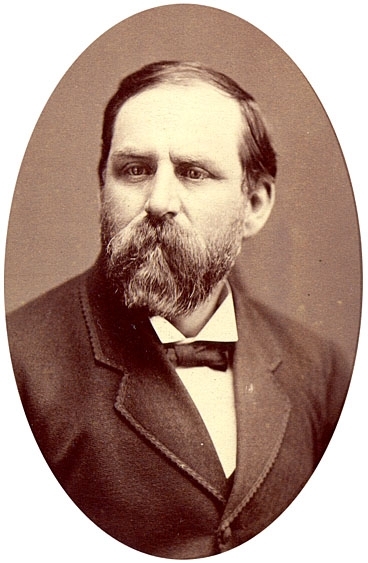 Dr. John R. Park was the first president of the University of Utah. He left his entire fortune, including his library, to the University. That same spirit lives on today. More than two decades ago, the John R. Park Society was established at the University. The Society pays tribute to Dr. Park and to all those who carry on this tradition of philanthropy at the University of Utah. Through the Society, the University recognizes individuals who make known their gift intentions through a will or living trust, or some other form of planned gift. 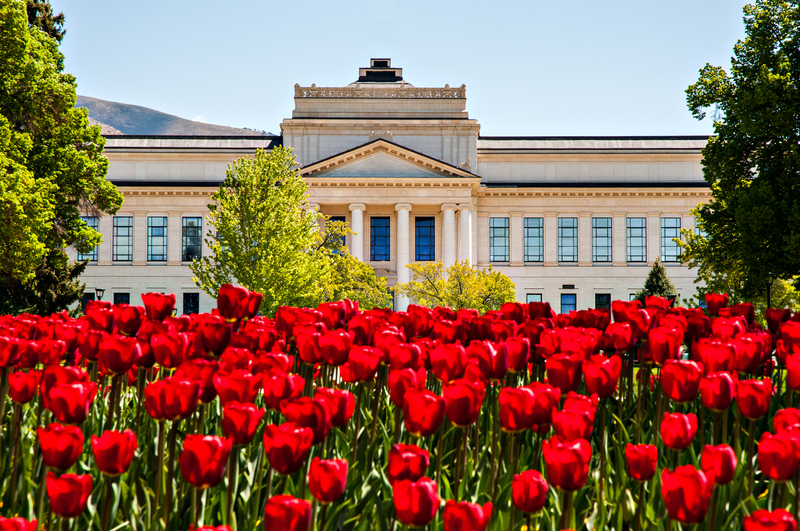 If you have included the University of Utah in your estate plans, please let us know. We want to thank you and ensure that your gift can be used as you intend. With your gift, you join an illustrious group of people who have made a similar commitment to the long-term success of the University, its faculty and students.